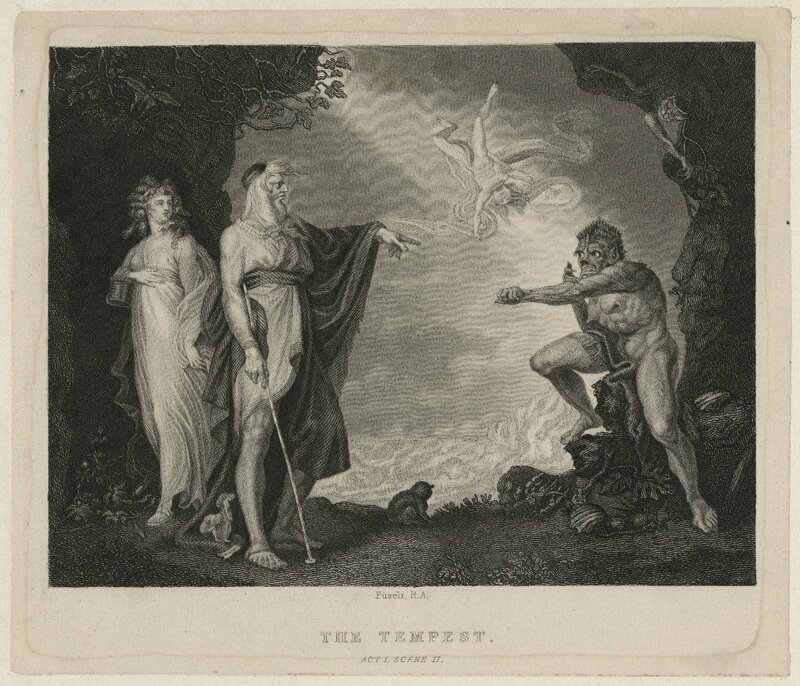 The Folger Shakespeare Library is sharing tens of thousands of high resolution images on their site covering book covers, inside pages from original volumes, manuscripts, engravings, and costumes. The detailed and high quality photos and scans are free for use for any purpose, as long as you attribute the Library. 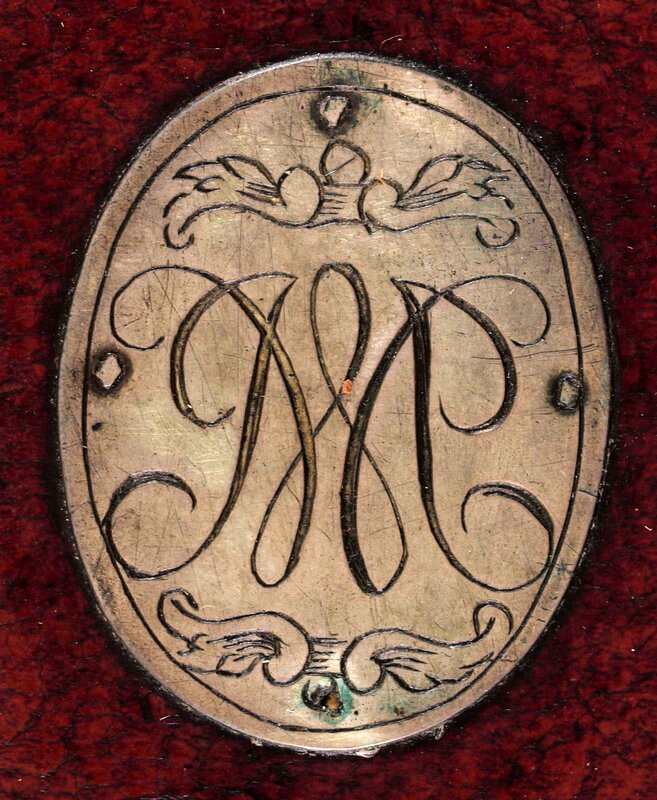 The only problem is that, at nearly 90,000 images, the search and filter services of the site are woefully inadequate, so make sure you put aside a couple of hours to wade through this vast treasure trove of 16th and 17th century resources. The Folger Shakespeare Library is home to the world’s largest and finest collection of Shakespeare materials and to major collections of other rare Renaissance books, manuscripts, and works of art. 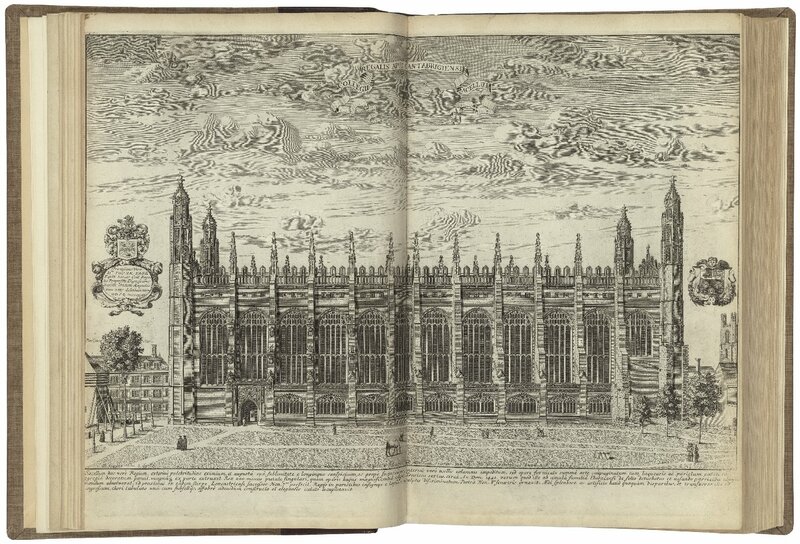 The Folger serves a wide audience of researchers, visitors, teachers, students, and the general public. Thanks to OpenCulture.com for this lead. Do you create and distribute or use free resources in your work? Let us help you find funding! Join Pling and tell us about your project.